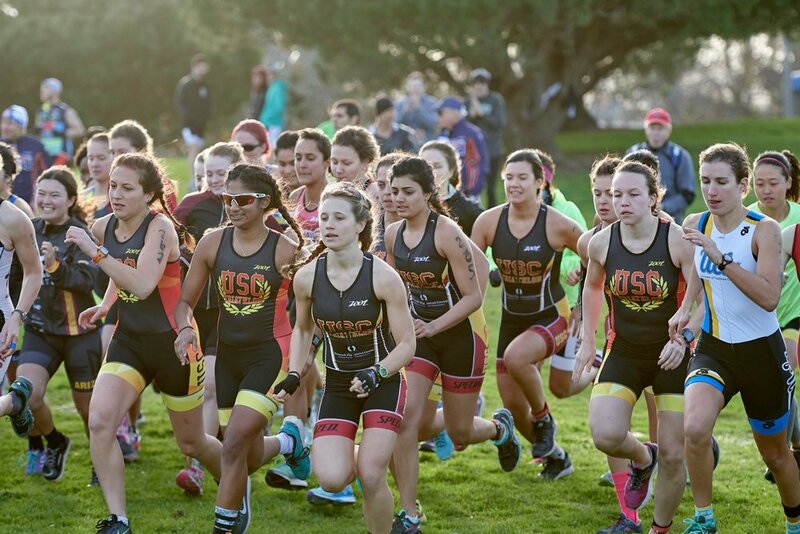 SC Triathlon is dedicated to introducing students, grads, faculty, and alumni to the adventure and competition of triathlon. Over 100 strong and growing, the team welcomes everyone interested in triathlon. Learn about membership here! Dues can be paid either by check or cash and brought to any officer at practice (checks made out to Trojan Triathlon Club). Email us with any questions! Please bring a signed waiver to your first workout. 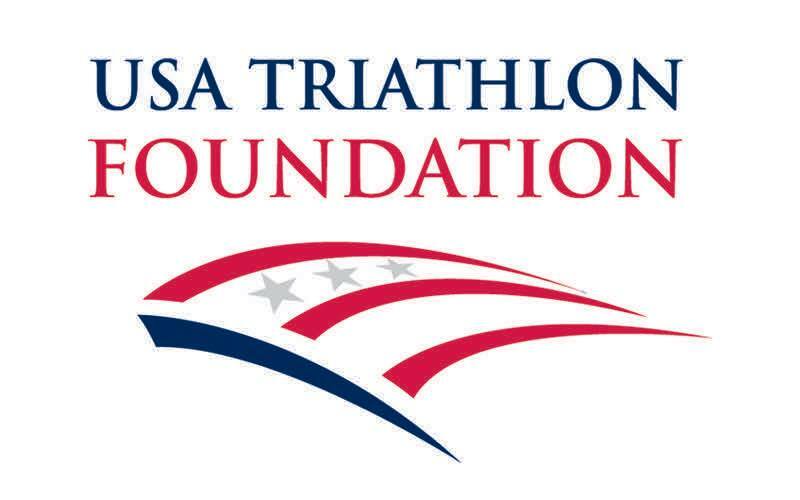 The nationally competitive SC Triathlon Team has been active for more than 10 years. A diverse team, we include all skill levels from IronMen and Women to athletes just learning to ride a bike. Sign up to receive our Friends & Family newsletter! It's been a while since we visited our favorite practice haunts. A big group practicing transitions and mini-bricks at the Rose Bowl today! #triathlontraining #triathlon #transitions #biking #running #bikelife #bikerun #draftlegal P. S. @adamroeder what are those abs!! Welcome back to USC, dear Trojans! Come meet @sctriathlon at our Involvement Fair booth from 11am-2pm tomorrow!